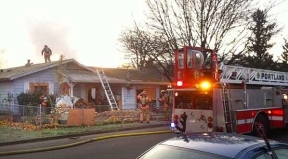 The Red Cross asks everyone to take two simple steps to help prevent injury and death during a fire in their home – check their smoke alarms and practice fire drills at home. Every household should develop a fire escape plan and practice it several times a year and at different times of the day. The plan should include two ways to get out of every room and a place to meet outside. Consider escape ladders for sleeping areas or homes on the second floor or above. People should also install smoke alarms on every level of the home, inside bedrooms and outside sleeping areas. The alarms should be tested every month and the batteries replaced at least once a year. 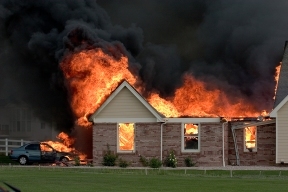 Additional fire safety tips and resources are available at redcross.org/homefires.